Today, I wont talk about tech. I will talk about a interesting brazilian movie which I watched yesterday. 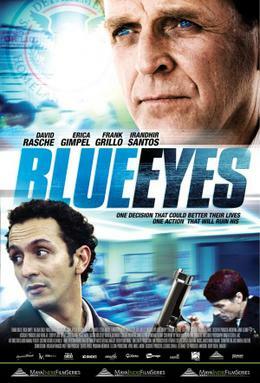 Indeed, it is a movie with americans and brazilian actors. Its name is “Olhos Azuis” (Blue Eyes). Yesterday was a busy day and I was relaxing in front TV while I was waitin’ fall asleep to rest a little but instead of that, I watched that movie. It is a story about the US immigration officer who travel to Pernambuco to find a little girl, an foreing daughter. I don’t want to say spoilers about the movie but it is pretty cool. Actually, Pernambuco is my state so it was an attractive a more and the brazilian guy, I mean the main actor is from here.